Our skills and expertise in video advertising have been officially recognised by Google and as a result the specialisation has been added to our Google Partner badge and profile. The Google Partner badge is awarded to companies with proven Google Ads skills and expertise and anyone can view our public profile page to see the company and individual certifications. But what are video ads and how do video campaigns work? In a nutshell, video ads can be shown on their own or within other video streaming content on YouTube and across the Google Display Network. 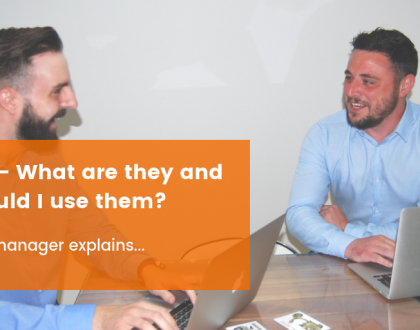 A lot of clients we speak to haven’t really considered video campaigns before because they think that they’re too complicated or they simply don’t realise the fantastic results they can yield. 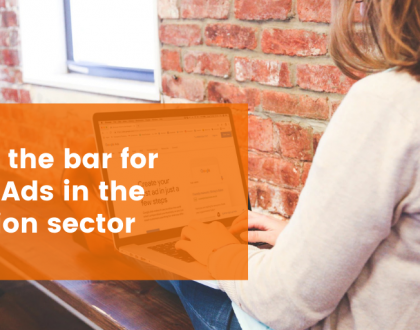 But with the right set up and management (which is what we’re here for), they can be a very powerful addition to your digital marketing campaigns. Depending on your content and who you want it to reach, there are a number of options available. These include: in-stream ads; video discovery ads; outstream ads; non-skippable in-stream ads; and bumper ads. 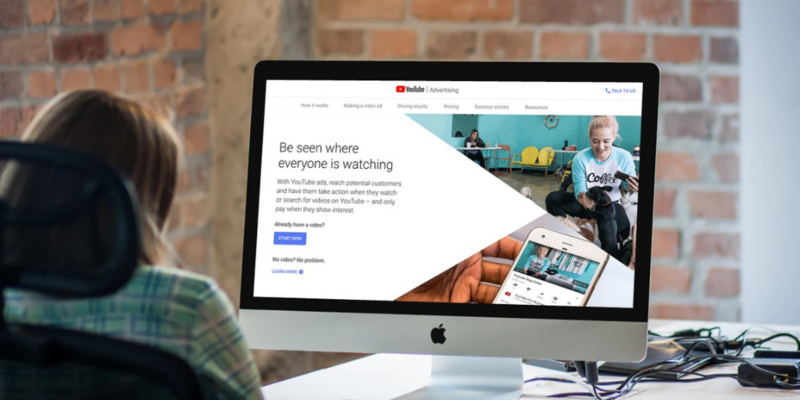 YouTube in-stream adverts run on YouTube videos or can be served on the partner sites and apps within the Google Display Network, this also includes YouTube videos that have been embedded on other sites and apps. Adverts can be skipped after 5 seconds if the viewer chooses but should they choose to continue watching the video you would would generally not be charged until the user has watched the full video or at least 30 seconds (whichever comes first). YouTube discovery adverts operate quite differently as, instead of being shown over videos being watched, they appear as an image thumbnail on either YouTube search pages or when users are watching a video. This thumbnail can be accompanied by text which encourages users to interact with the advert. 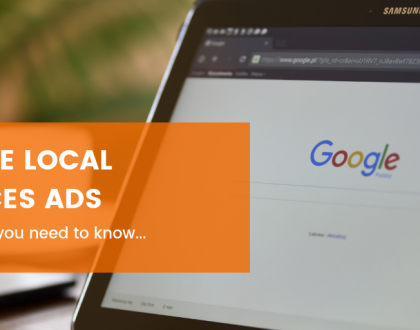 These adverts do not need to be placed within a YouTube video and instead will be delivered on mobile devices across the Google video partner network of mobile sites and apps. Similar to standard in-stream ads, these adverts are run pre, mid or post-video on YouTube and partner video content. As the name suggests, users are unable to skip this advert type, making it a fantastic way to ensure your full message is delivered to each user. These adverts can only be up to 15-20 seconds long due to their non-skippable nature. It’s worth noting that non-skippable ads don’t use the standard bid/auction method that is used for most ad types. These ads have to be done through ‘reservations’ made via a Google representative. These short video ads are designed so you can increase awareness about your brand by using a short, memorable message. Reach is broad and bumper ads are just 6 seconds or less. As with non-skippable in-stream ads, viewers can’t skip these. Part of the process for achieving our new specialist Google status for video advertising was proving the long-term results and the success of video campaigns that we’ve run for our clients. As with all digital advertising, it’s important to keep an eye on the ad’s performance. As well as the usual metrics of click performance, engagement, reach and frequency, video ads can also be measured by views, watch time and viewership, i.e. how often your video is played for 25%, 50%, 75% and 100% of its completion. We can even assess how many views have been earned on other videos in your channel, as a result of people being delivered your YouTube advert. Interests: Choose from a plethora of categories that allow you to identify your perfect audience, delivering your adverts to users based on an affinity they have shown to a particular topic, life events such as marriage or university graduation, particular keywords and even based on the products and services they have been recently researching. Remarketing: Deliver adverts to users based on their past interactions with your video content. Placements: Choose specific channels, videos, apps and websites where you would like your adverts to show such as the homepage of trusted, well-known websites, influencer YouTube channels, etc. Topics: Choose from specific topics, meaning that your adverts would be delivered only on videos that fit the selected topics. For example, choosing the ‘Extreme Sports’ topic would mean that your advert would only show on content relating to snowboarding, skydiving, bungee jumping, etc. Keywords: As with other advert formats, you can target specific keywords that would mean your adverts only show on content related to that keyword. Devices: You can select whether you would like to deliver your adverts to users on mobile devices, computers, tablets or TV screen devices. If you need any help implementing and optimising your video advertising campaigns on YouTube, we can help. Speak to our experts by emailing team@forwardandthinking.com.